Cinnabon knows what it’s doing. 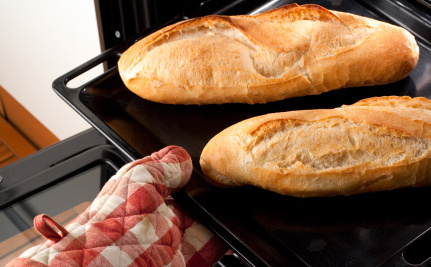 The smell of baking bread can make us kinder, says a study from Journal of Social Psychology by scientists from the University of Southern Brittany in France. Wanting to test the notion that smells can influence behavior, the scientists had eight young men and women stand outside either a bakery or a clothing store, says the Independent. The participants were instructed to pretend to be searching for something in their bags and then drop an object (a glove, a handkerchief) while walking in front of a stranger. People stopped to pick up the object about 77 percent of the time in front of the bakery, versus 52 percent of the time outside the clothing store, according to the researchers who observed the proceedings from some 60 feet away. One wonders at possible practical applications of this study. Could the answer to us all getting along, dealing with anger management, turning the other cheek for each other and so forth — to nothing other than world peace! — be to waft the scent of bread baking around? While contemplating such, here are four more smells that have been found to lift up our spirits. Researchers from Wheeling Jesuit University found that the smell of peppermint boosted both mood and motivation in competitive athletes by making them run faster, do more push-ups and squeeze a hand grip harder. 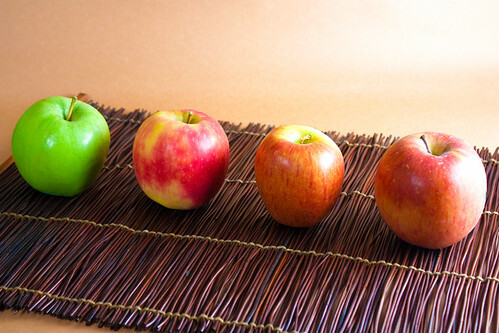 The smell of American spice apple has been found to help reduce blood pressure. Perhaps that’s why a cup of warm apple cider seems so inviting, not to mention the smell of an apple pie baking? 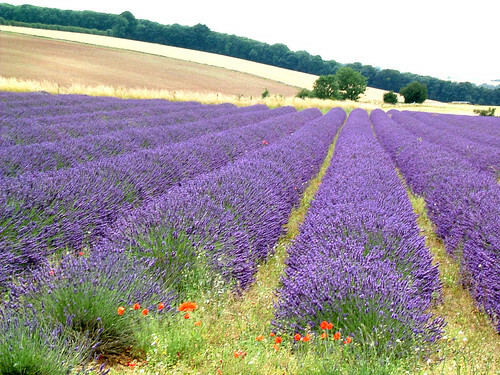 No wonder some refer to this smell as nature’s own “chill-out oil.” Lavender scent has been found to help reduce stress and relieve pain (possibly). 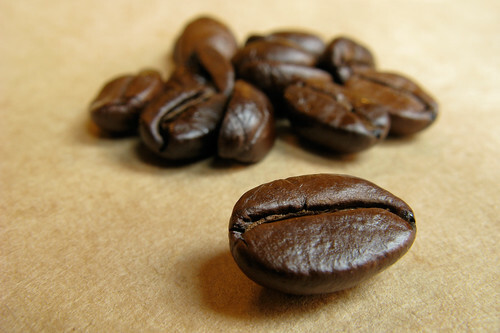 Or more precisely, roasted coffee beans: a South Korean study found that this aroma reduces stress in rats. Scientists found that lab rats (who certainly have reason to be stressed) had lower stress levels after smelling roasted coffee beans. As a serious coffee drinker, I would agree with this. But one has to wonder if not all smells are created equal for all people. 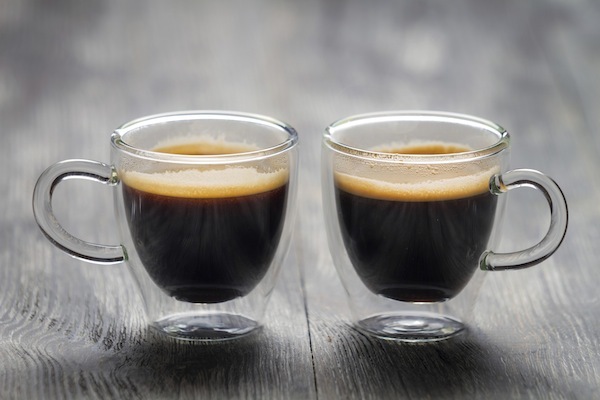 My husband does not drink any coffee and is no big fan of the smell — but then, in some twenty years of daily contact with coffee’s aroma, he has never once complained. Leesa recommends always using orgnic options whenever possible! Photos: bread: Thinkstock; peppermint: Sir_Iwan; apples: Veganbaking.net; lavender: Billy Reed: coffee beans: Peg Waggener. Many homeopaths, believing that the explanation of how homeopathy works is secondary to its success with literally millions of patients, have traditionally refused to reveal the names of the medicines they give. This and the lack of information they have provided about their practice has led to an aura of secrecy in which myths abound. It is worth looking at a few of these misapprehensions. In my experience, this is the commonest myth of all. While it is certainly true that a proportion of the remedies a homeopath uses are based on plants, and though, as in homeopathy, the herbalist prescribes on the individual, the principles that govern the two therapies are quite different. Many plants have known healing properties; herbalism is concerned with the known sphere of action of a plant based on its chemical constituents as well as its known healing qualities. Herbalism has existed for thousands of years—for as long as we have records—in some form or another and has its roots in mother earth. It is the only form of medicine used by wild animals. Homeopathy, on the other hand, is based on a very different set of principles. Homeopathic remedies are not used in the material dose; nor are they based solely on plants, using as they do poisons, metals, and disease products. Homeopaths generally prescribe one remedy at a time rather than the mixtures of plant tinctures that herbalists employ. And, of course, homeopathy in its modern form is a mere 200 years old. If you take too many homeopathic pills over a period of time it is possible to ‘prove’ the remedy—that is, to suffer from the symptoms that the remedy was supposed to cure. This can mean that although your own symptoms may improve initially, they may worsen again if you continue to take the pills. Worse still, if the remedy did not fit your picture—was not right for you—you may experience symptoms you never had before. I asked for help at a homeopathic chemist for thrush, which I had suffered from for several months, and was prescribed Nux vomica 30 over the counter and told to take it three times daily. After a few days I experienced a marked improvement in my condition, so I carried on taking it. After a week of no further changes my symptoms started to get worse so I carried on taking it. I finished the bottle of pills and went back to the pharmacy and told them my thrush was now as bad as when I had started taking the remedy. They gave me another bottle of Nux vomica 30 and told me to continue with the treatment. It is now two months since I started on this remedy and my thrush is unbearable. It is so bad I can’t sleep at night and I am irritable all the time. Please help me. I advised this woman to stop taking the pills and to antidote the remedy with strong coffee and camphorated ointment (to counteract its effects) and within twenty-four hours she was back to her old self, having slept well for the first time in over a month. The thrush was back to where it had been before she took the Nux vomica—annoying but manageable. A colleague of mine tells of a six-month-old baby who was treated at a local hospital as an emergency out-patient in a state of collapse. The nurse on duty was a student of my colleague’s and discovered that the mother had been giving her baby Chamomilla 6 several times a day for colic since soon after birth. As soon as the homeopathic remedy was discontinued for a period of time the muscle tone returned. It is important to be on your guard against this over-use of homeopathic medicines. If a remedy has not been prescribed on the whole person it will work in a limited way, curing a restricted number of symptoms. In these cases some complaints remain and it is possible to end up giving one remedy after another in order to try to ‘get rid’ of the remaining symptoms. In the end the whole picture becomes so changed that it is difficult to find the similimum (that single remedy that was needed at the very beginning). The professional homeopath has different ways of dealing with this phenomenon in order to get back to the original symptom picture. If you find that you are prescribing one remedy after another with only limited effect, then do get professional help. yourself (i.e. your moods and your energy) then it is likely that you have made a poor choice of remedy—antidote it and get some professional advice. People often say that they understand homeopathy to be like a vaccination in that the patient is given a small quantity of the disease he already has in order to make him immune to it. This is not true. Homeopathy and vaccination have similar, not the same, concepts and very different practices. Vaccines work on the physical body in a very specific way, in that they stimulate the immune system directly to produce specific antibodies as if that person has contracted that particular disease; in so doing they are, of course, stressing the immune system. Many vaccines have been known to produce permanent side effects. They must be tested on animals and then on humans to verify their safety, and even then children and adults are often damaged on a physical, emotional or mental level. 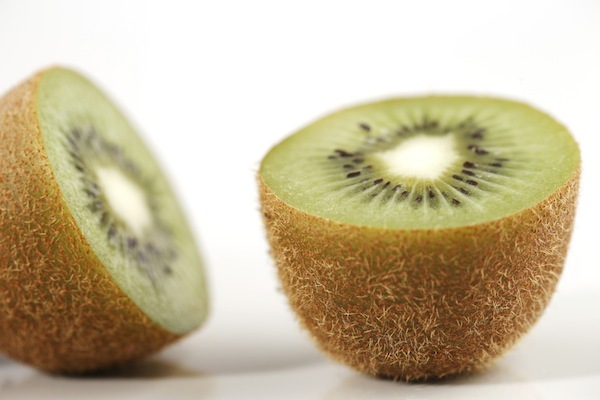 A homeopathic remedy works in a totally different way. Homeopathic remedies affect the energy patterns or vital force of a person and by so doing stimulate the body to heal itself. They are administered orally in a diluted (and safe) dose as opposed to being introduced directly into the bloodstream, as is the case with vaccination thereby bypassing the body’s natural defense system and stressing it in a way that is not fully understood. Homeopathic medicines are not tested on innocent animals and do not have side effects. This myth can be rephrased to read ‘You need to believe in it for it to work.’ This is patently ridiculous to anyone who has experienced or prescribed a successful homeopathic cure for, say, a head injury or a middle-ear infection. A placebo is an unmedicated pill which the patient believes contains something that will cure him or her. Double-blind trials always involve the inclusion of a control group taking a placebo instead of the medicine being tested in order to rule out the individual’s ‘suggestibility’. It is because homeopathic remedies do not always work that they are sometimes believed to be ineffective and, because routine prescriptions such as Rhus toxicodendron for rheumatism and Chamomilla for teething babies are freely available from high-street chemists, people are wrongly persuaded into thinking that they need not consult a homeopath (or an adequate first-aid book). If the remedies do not work it is assumed that homeopathy does not work; if they do work it is attributed to a placebo effect—some double blind! Homeopathic medicines work effectively on babies and animals, neither of whom are open to being affected by placebos. It is always essential to individualize the remedy to fit the patient and not the disease, to ensure that the underlying principles are observed so that the element of chance is decreased and homeopathy can be seen to work. Of course, there are many people who will recognize the experience of consulting a practitioner who inspires belief and hope, who left them feeling buoyant and encouraged. But if this initial rapport is not backed up with good solid prescribing, then no amount of that positive ‘transference’ will cure the patient. 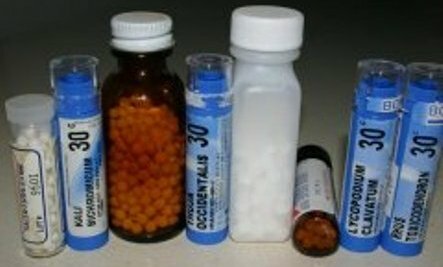 The fact that homeopathic medicines are prepared in a pharmacy or a laboratory and that their preparation involves a particular technique subject to precise and clearly stated controls (it does not involve mysterious and secret processes which put it into the realm of white magic or alchemy) is enough to convince many people of its validity. Homeopaths have traditionally justified their practice by their results, without feeling a need to explain how their methods work. The homeopathic philosophy or doctrine is a set of rules for practice—one that hasn’t changed since it was formulated 200 years ago. These rules and principles constitute a unified hypothesis whose validity is tested out empirically—with cured patients confirming the hypothesis. Harris Coulter, in his book Homeopathic Science and Modern Medicine (The Physics of healing with Microdoses), discusses this issue at great length and also describes many of the trials that have been conducted over the past fifty years or so using plants, animals and humans as controls to prove the effectiveness of homeopathic medicines. Editor´s Note from Judith Hanna Doshi: Miranda’s article lays out some of the common misunderstandings about Homeopathy. Although it is usually promoted as a “safe, gentle and effective” mode of treatment, it must be recognized that Homeopathy is a complex treatment modality that requires considerable skill to administer and manage effectively, preferably by a professional homeopath. If poorly done, it can cause aggravations and even complicate the existing disease picture. Fortunately, these effects are usually short lived and in no way resemble the toxic effects of conventional treatments that leave their imprint permanently.